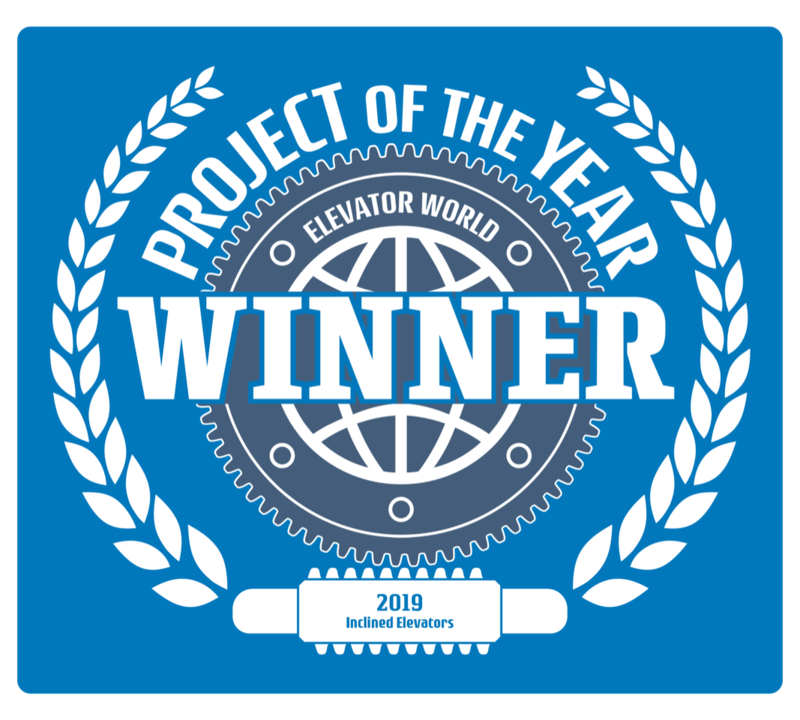 Elevating Innovation: Elevator World Awards Project of the Year to Hill Hiker, Inc.
Press Release (ePRNews.com) - ORONO, Minn. - Jan 24, 2019 - Elevator World has announced their annual Project of the Year awards and has named Hill Hiker’s Patuxent River Park Observation Tower renovation it’s inclined elevator Project of the Year. Voted on by experienced industry professionals and experts, The Elevator World Project of the Year awards are the most prestigious honors in the elevator industry. Projects were judged on their innovation, creativity, advanced technology, and overall quality of presentation. Based on the criteria, it was easy to see why Hill Hiker’s Patuxent River Park project was honored. The project was a true labor of love for the Hill Hiker, Inc. team. One of the most beautiful native wonders in Maryland, the park includes over 7000 acres of riverside parkland that boasts several wildlife habitats and historical structures and markers. Replacing the existing antiquated observation tower required a plan that was both ADA accessible and maintained the organic qualities of the park. Hill Hiker, Inc. was able to integrate an inclined elevator system both structurally sound and aesthetically attractive, allowing guests of all ages and mobility levels a safe way to enjoy the lush scenic vistas of the land. To read about the project in greater detail, please visit: https://hillhiker.com/portfolio/project-of-the-year-2019. “Hill Hiker is thrilled to be recognized by our industry peers and proud to be leading the way in the inclined elevation industry,” said Duncan MacLachlan, Head of Marketing. Founded in 1997 by Bill and Laurel MacLachlan, Hill Hiker, Inc. is a family owned inclined elevator manufacturer specializing in outdoor elevation systems. Drawing on 15 years of industry experience, Hill Hiker® is known worldwide for their innovative design and superior functionality. You can find out more about Hill Hiker, Inc. by visiting their website at: www.hillhiker.com. Source : Hill Hiker, Inc.